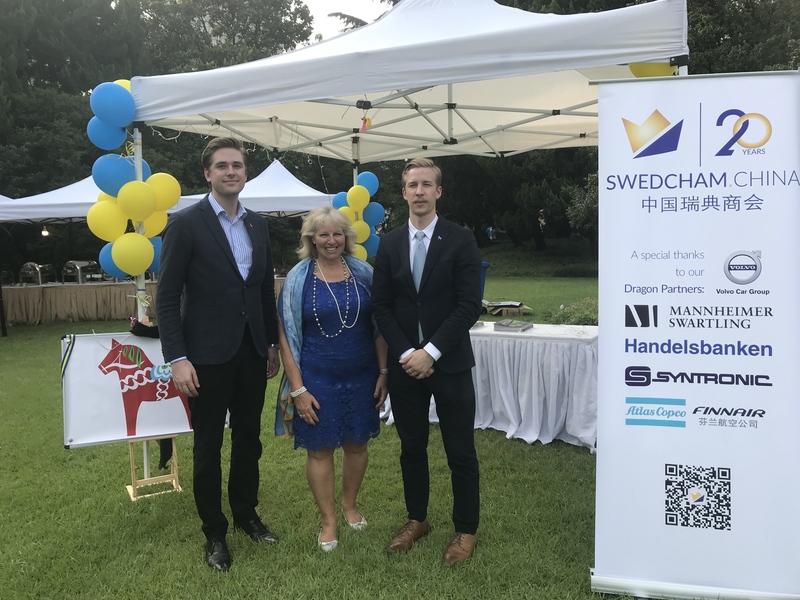 Shanghai, June 6 2018 Ι On Wednesday the Consulate General of Sweden in Shanghai invited diplomatic colleagues, Swedish organizations & companies, friends and families to attend the annual National Day celebration. SwedCham’s Shanghai office was present to explain their work in Shanghai and to play ‘put the tail on the Dala Horse’ with the children. The Consul General, Ms. Lisette Lindahl, initiated with a welcome speech and thanked all the participants present, to be followed by a wonderful choir performance. The National Day Celebration is the biggest Swedish promotional event of the year, attended by more than 1,100 guests. Invited to participate was also several Swedish companies, such as Volvo Cars, Handelsbanken, Husqvarna, Electrolux and many more. 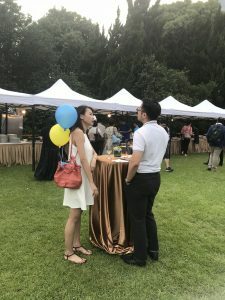 A big thank you, to all families and guests who participated, and an extra thank you to the Consulate General of Sweden who hosted this magnificent celebration.